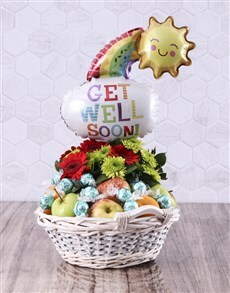 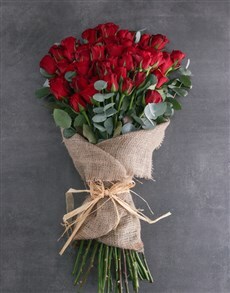 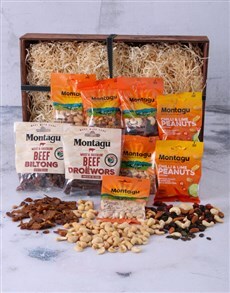 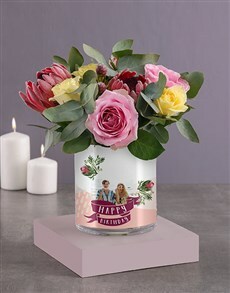 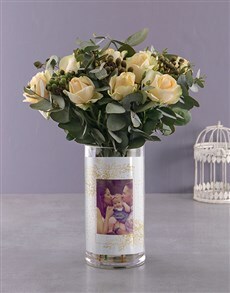 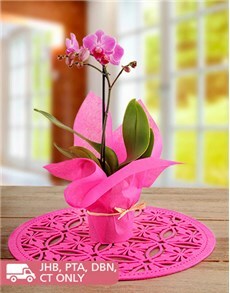 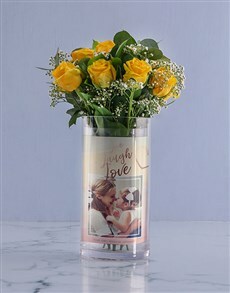 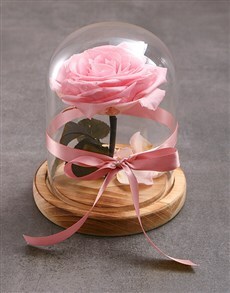 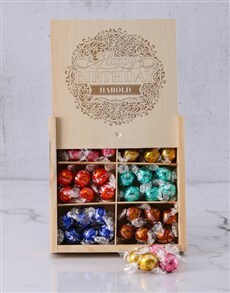 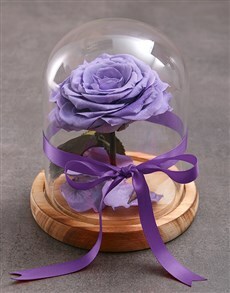 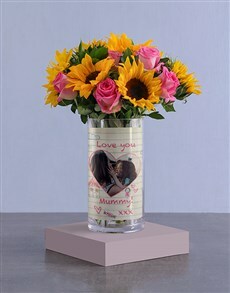 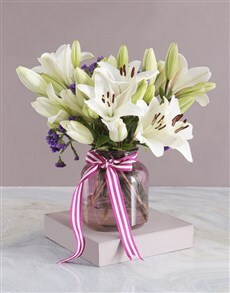 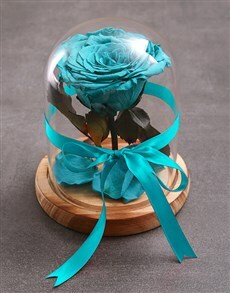 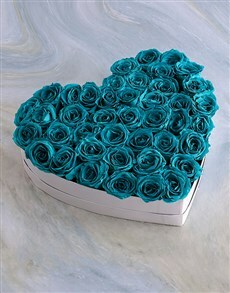 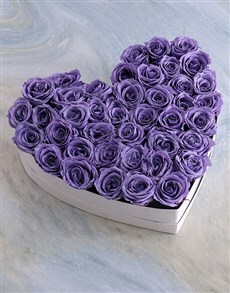 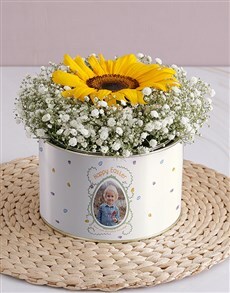 NetFlorist is continually introducing new products to our existing range of gifts. 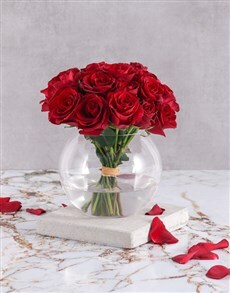 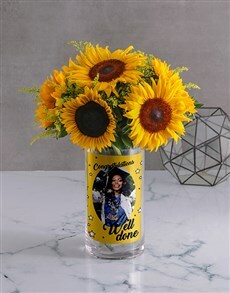 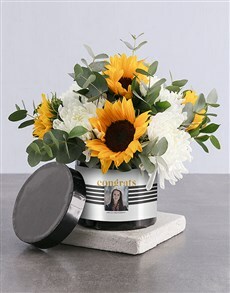 This category is specifically used to house new flower arrivals. 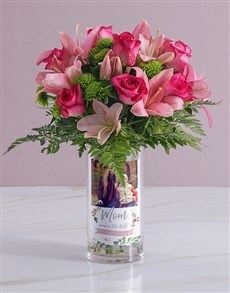 The floral bouquets and arrangements come in all shapes and sizes. 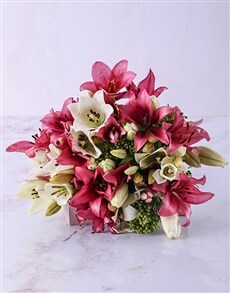 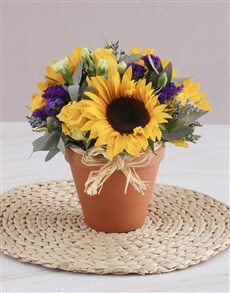 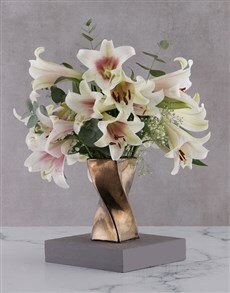 Choose from a selection of roses, sunflowers, lillies and more. 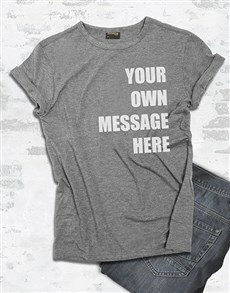 Make a lasting impression on the gift giftee by sending one of these brand new designs. 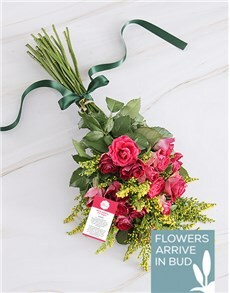 NetFlorist delivers nationwide, including areas in Johannesburg such as Fairview, Glenada, Bellevue and more.